We offer ShoreTel solutions which offers the lowest TCO in the industry and a platform with the highest levels of encryption ensuring your business stays secure and in control of costs. We’ll help you design an easy-to-use, scalable ShoreTel system to suit your business and deployed how you choose: on-site, in the cloud or hybrid. Work from anywhere with access to deskphone and collaboration features on a range of desktop or mobile devices. 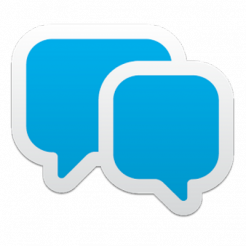 IP Telephony is so much more than just Voice over IP. IP telephony is the next generation, introducing cutting edge business advantages that far outweigh traditional voice capabilities. An IP Telephony solution presents a compelling business case that not only promises to reduce costs, more importantly, it can help your business to grow and maintain a competitive edge by enabling your workforce to be highly responsive, flexible and more productive. IP Telephony can also help you attain a true unified communications environment allowing integration of business applications, teleconferencing, video conferencing, instant messaging and presence to enhance collaboration between customers, teams and suppliers. Your telephone system forms the backbone of your company – you can’t function without it. For your IP Telephony system, wouldn’t you demand the most reliable, secure, highly scalable, open standards based system from a global telephony supplier with thousands of installed systems worldwide? 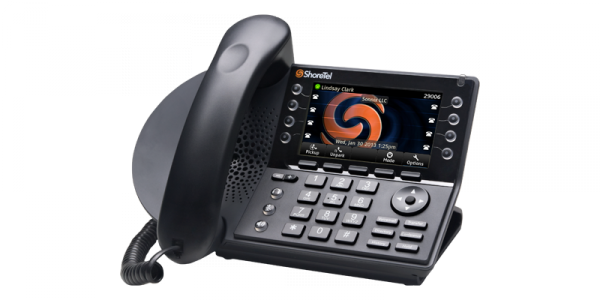 Look no further – we have joined forces with the major, global IP Telephony supplier ShoreTel and can offer an IP Telephony solution to suit your requirements. With our experience of IP Telephony, IT infrastructure, our networking background and the fact that we deployed several of these solutions for our customers and in our own organisation, we can prove that you too can afford to implement an IP Telephony system you can depend on now and in the future.